Over 5,000 Graduates. 1,000’s of Breakthroughs. Now Online. 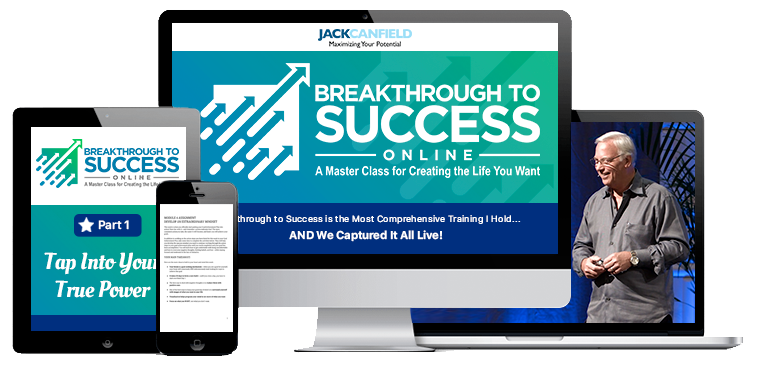 Not a member of Jack Canfield’s Breakthrough to Success Online program?